Vice President Joe Biden is facing the ladies of "The View" this week. 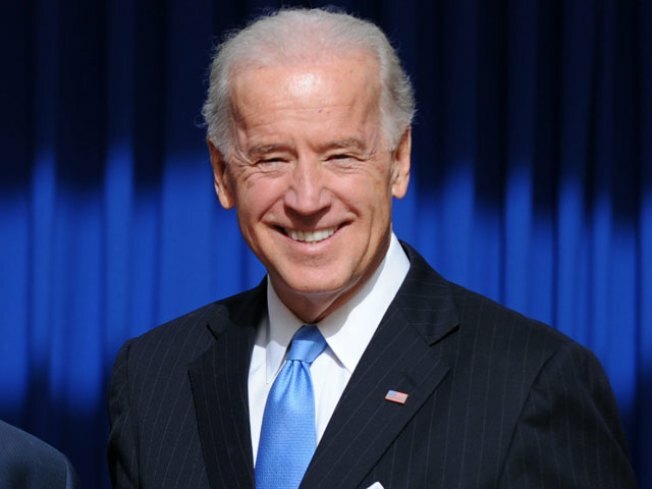 The talk show announced Monday that Biden will be its featured guest on Thursday's show. Executive producers Barbara Walters and Bill Geddie say it's part of the program's ongoing "Red, White and View" series of political discussions. They often get heated, even with the show's most conservative host, Elisabeth Hasselbeck, outnumbered. Biden last appeared on ABC's "The View" in 2007 while promoting his book about his life in politics.